As Uber attempts to regain its license in london, Irish cabbies have issued a warning against Uber entering into the market. With Uber fighting against TfL in regards as to whether it is fit and proper to hold an operators license, Uber have been told that they aren't safe enough by the Taxi drivers Federation in Ireland, with the President of the federation stating that private vehicles are being used to carry out public service vehicle work. 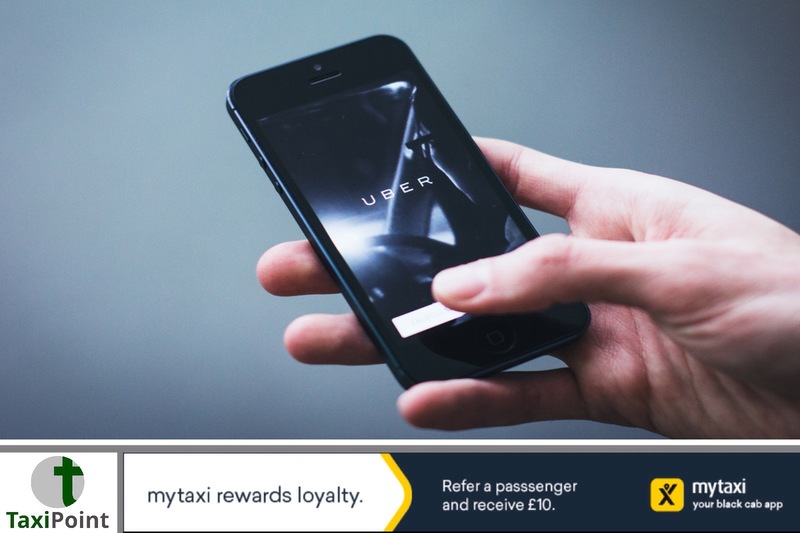 Taxis in the Republic of Ireland are stringently regulated as well as drivers being subject to being interviewed and inspected by inspectors at any given point in time, according to the federation.